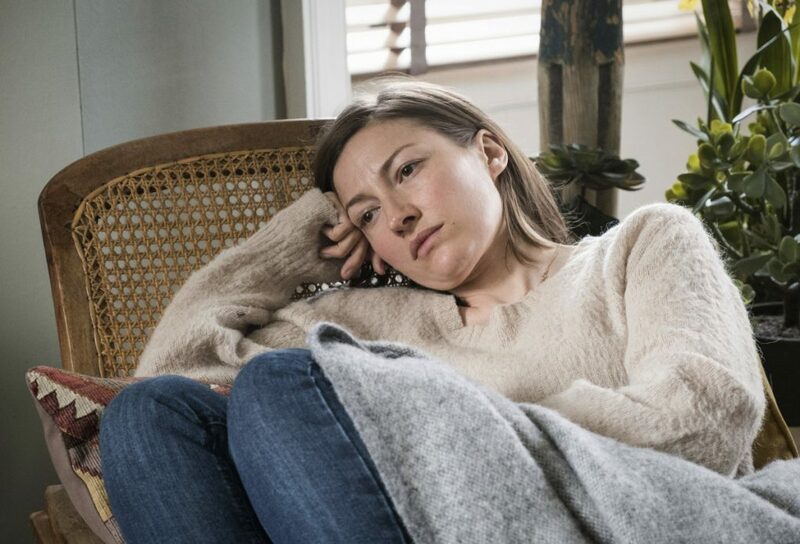 The TV movie, airing Sunday at 9 p.m. on PBS, is based on Ian McEwan’s novel about a toddler’s kidnapping and the aftermath. Macdonald and Benedict Cumberbatch play the parents. Macdonald says the drama isn’t a crime procedural that dwells on the girl’s abduction. Instead, she said, it’s about relationships and love. Macdonald and Benedict Cumberbatch star as the couple whose world is staggered by the loss.